We select the best machines and models which have been proven in the field and won’t let you down, we custom match the capability of each machine to the job. 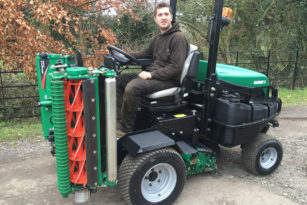 At Upson mowers we do supply some new machines although the original core of our business still remains our high quality reconditioned equipment. 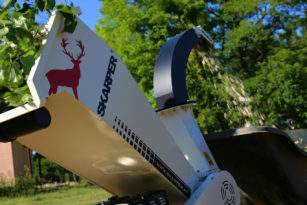 Take your Skarper chipper down the garden path, through the gate or even the front door…straight to your working area, saving time, energy and money. 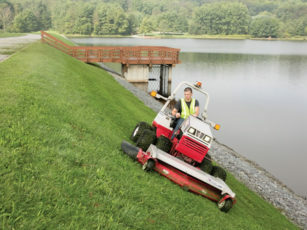 The VENTRAC 4500 is one of the most versatile landscaping tools available. With a choice of different attachments which cover a wide range of applications. 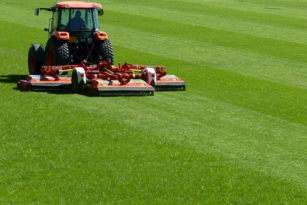 Stiga offer some of the best quality lawn mowers available on the market. They have a wide range of machines suitable for every budget. At Upson mowers we understand what it takes to get your job done – whoever said a good workman never blames his tools? 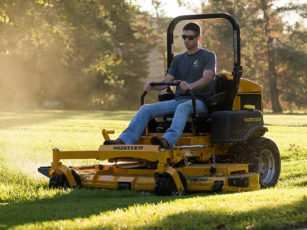 We select the best Machines and Models which have been proven in the field and won’t let you down, we custom match the capability of each machine to the job in hand to ensure that when you get a commercial mower from Upson mowers you get exactly the right tool for the job. The Upson Family have been supplying reconditioned mowers for over 45 years! We select the very best stock from the market, most of our machines have only one previous owner from new, many are purchased direct from local authorities where they have been well serviced and looked after. 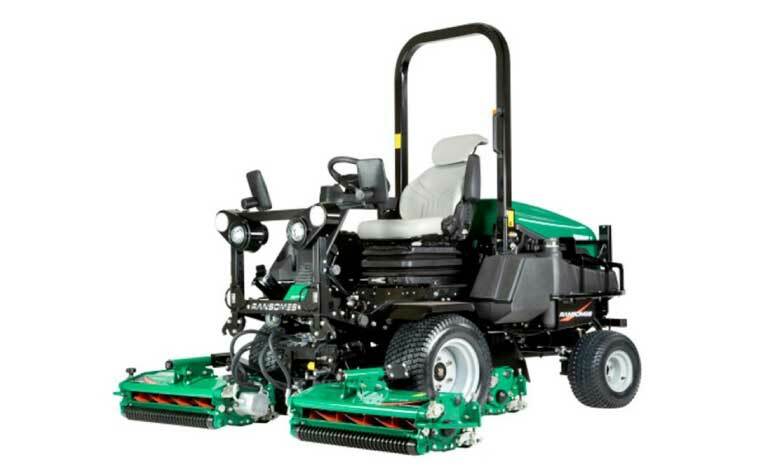 Our team of well-trained mechanics and engineers test and inspect the machines thoroughly to ensure you receive the best quality refurbished mowers available. Our reconditioning procedure is comprehensive, fitting new parts to bring the machines back to prime condition whilst still retaining an affordable trade price tag, our policy is honesty, decency and integrity. I bought a reconditioned machine from Upsons in 2009. It was evident that the renovation was not just a quick turnaround but a real labour of love. Their after service has always been outstanding, I have never had an unsatisfactory dealing with them and as a company they are top of my ‘good guys’ list. 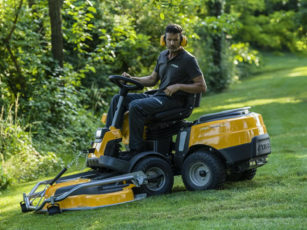 Having hired several machines from Upson Mowers over the last two years, the team really must be commended for their positive attitude, professional and friendly advice. They are always quick to respond to any of my queries, whilst staying in contact regularly. Excellent service overall.